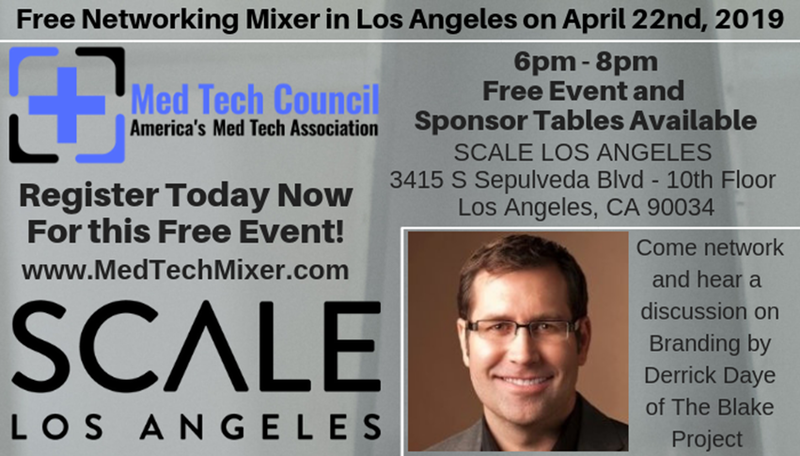 Please join us at the Med Tech Council Networking Event on Monday April 22, 2019. This is a free event and includes light food and drinks. Price of admission goes up to $25.00 the day of the event. 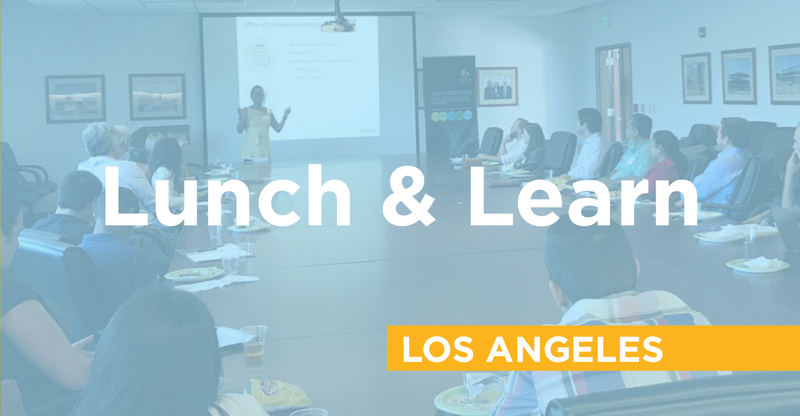 Join Biocom for a lunch and learn hosted by IBM Systems Group. 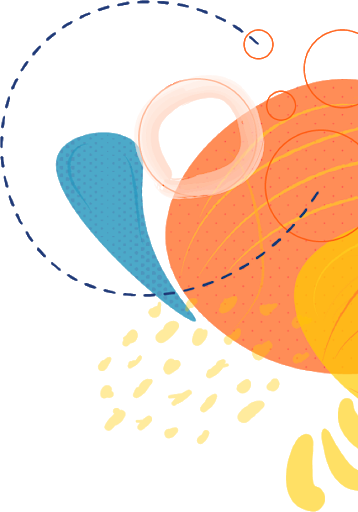 From the world's fastest genomics pipeline to largest variant database, we'll share the cutting-edge advancement to accelerate and scale precision medicine workloads -- preprocessing, postprocessing and data sciences/AI, We'll highlight three particular challenges in making genomics platform smarter.